Last year, John Marshall Custom Homes received recognition as one of two Outstanding Single Family Developers in USGBC's LEED Homes Awards. 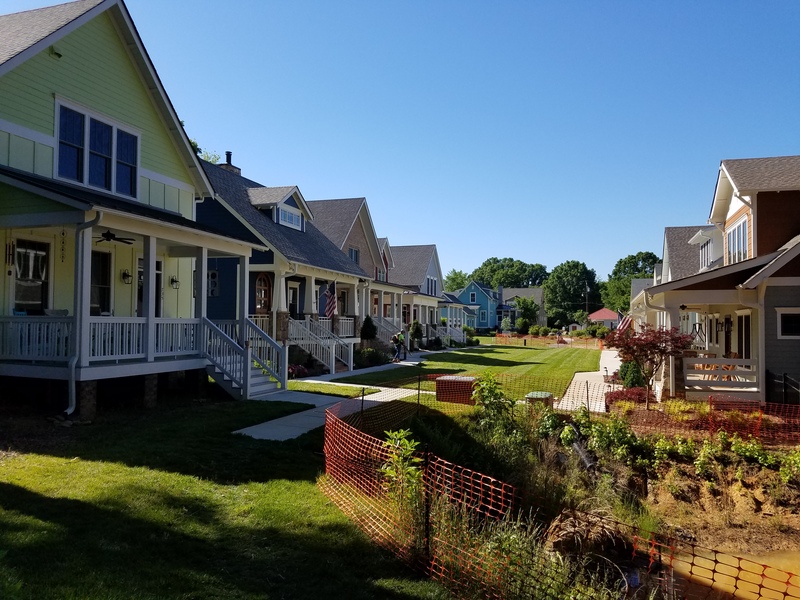 The firm's “pocket neighborhood” of 15 houses in Davidson, North Carolina, already count 12 LEED Silver homes among them, with others still in process. The community's walkability was a major goal of its design—it is situated within a five-minute walk of the elementary school, park, shops and a public library. 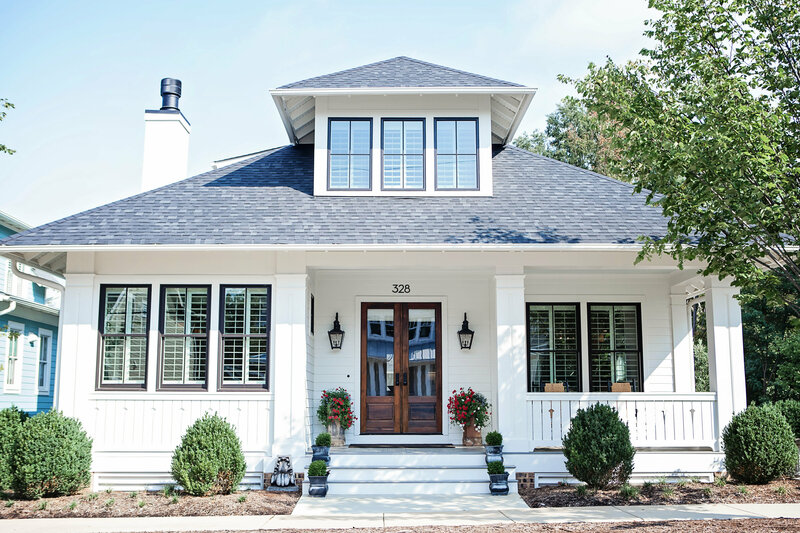 The owner, Rodney Graham, who worked on the project along with his wife Melissa, believes that homes located in walkable locations offer many benefits for residents and the community. "I recently met with the person who is responsible for monitoring air quality in our county (Mecklenburg County, home of Charlotte), and she said the best thing communities can do to improve air quality is to create walkable communities," said Graham. "With this neighborhood, we've done that. And as I observe our customers walking to and from town, the benefits to the homeowner are obvious." Graham's advice for other builders hoping to achieve LEED certification is to just go for it. "Don't get hung up on the costs, which aren't that great. Don't be discouraged by the thought that to be a green home you have to have solar panels, wind turbines and go dumpster diving for materials. Just focus on the energy and water efficiencies and use local resources, and you'll make a positive impact on yourself and the environment (and if you can do solar panels, wind turbines, and scour the landfills for building materials, that's icing on the cake)," he explained.